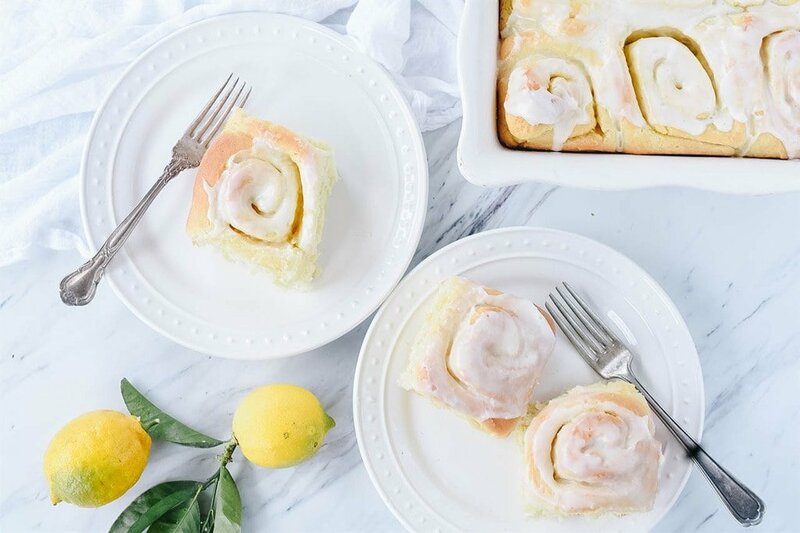 These sweet lemon rolls filled with a delicious lemon honey butter mixture topped with a lemon glaze makes are the perfect way to welcome spring. 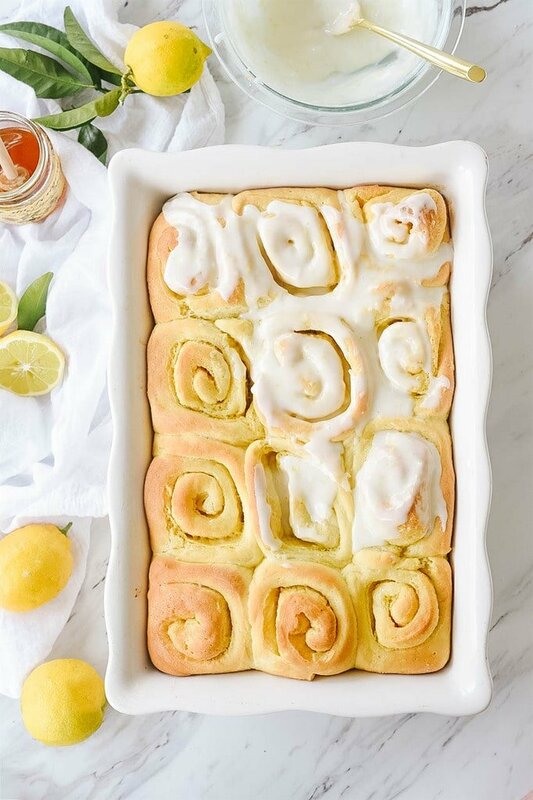 These lemon rolls are basically cinnamon rolls without the cinnamon, replacing the cinnamon with honey and lemon juice and zest. 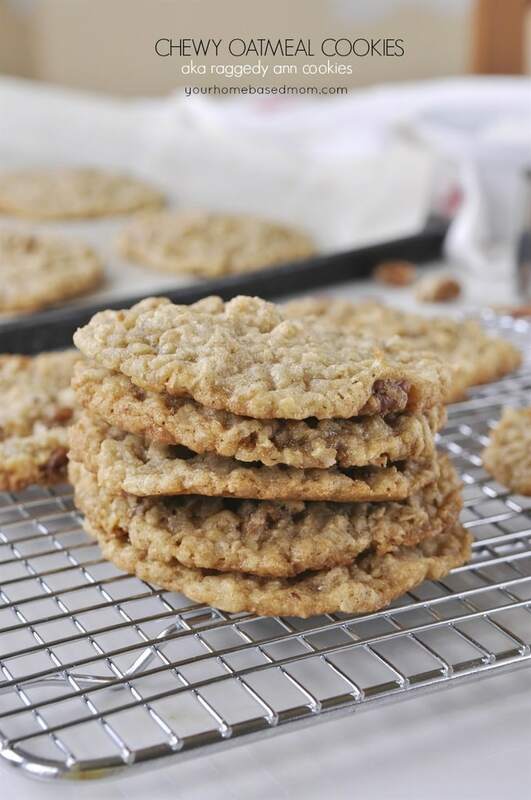 They are sweet, gooey and are perfect for your Easter brunch or pretty much anytime! The sun has been shining here in Portland and Spring is definitely in the air and that always puts me in the mood for anything and everything lemon!! 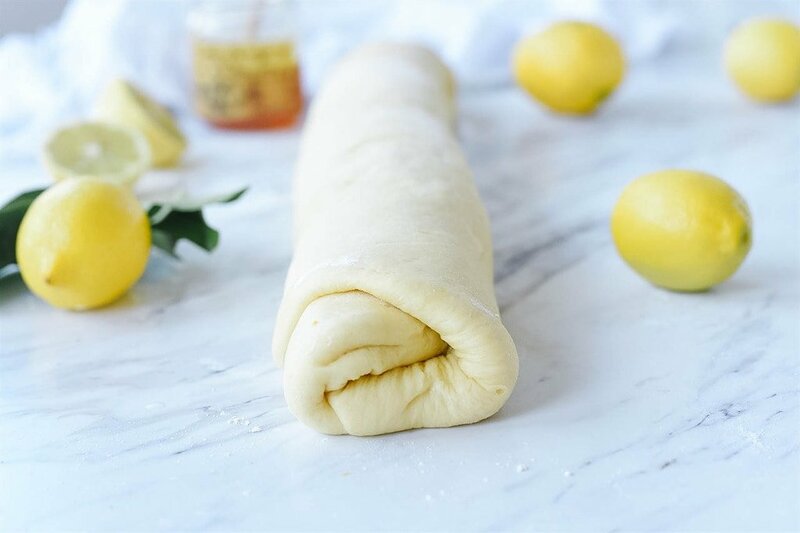 I’m a lemon lover and these lemon rolls are pretty much the best thing I’ve made lately. In fact, since I made them I have been dreaming about the next time I can make them. If you love a good fluffy cinnamon and are a lemon fan you are going to LOVE these! Can you tell I like this recipe!! The process is basically the same as making cinnamon rolls. You start with a yeast dough. If you have questions or need help working with yeast be sure and check out this post. I use my Kitchen-Aid to make the dough but you can always do it by hand too, it builds muscles! 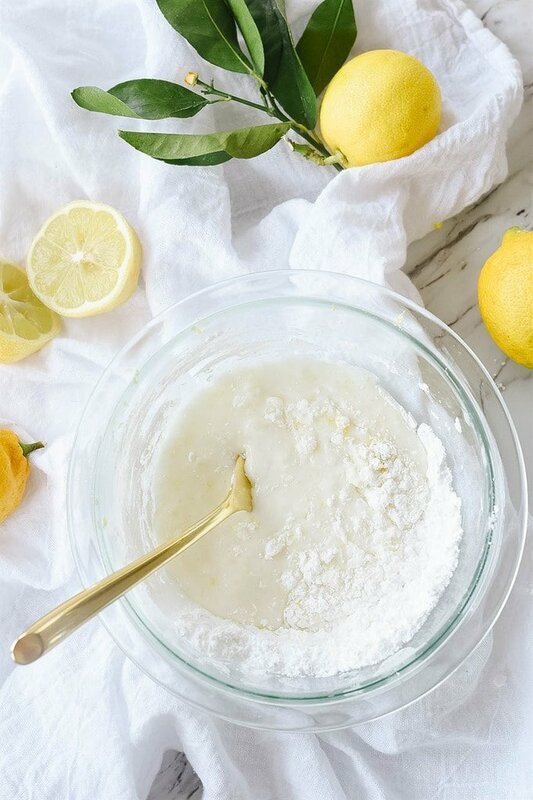 Be sure and soften your butter for the filling before combining with the honey and lemon peel so that it spreads easily and smoothly. If your honey has crystallized, warm it in up the microwave or in a pan of water on the stove top so that it is liquefied and easy to combine with the butter. Spread mixture in a nice even layer over the dough that you have rolled out into an 18 x 15 rectangle. Roll up your 18 x 15 inch rectangle of dough along the long side, place the seam of the dough on the underside. Cut the dough into individual rolls, use dental floss or thread. Slide it under the rolled up dough and bring the thread up and cross it over and pull so that it cuts through the dough. You will get nice clean cuts and it won’t smash down the roll which can happen if you cut it with a knife. The dough has two rise times, once after mixing up the dough and then another once you form the rolls. You will have a total of about 1 1/2 hours of rise time. After the second rise, bake in a 350 degrees F oven for 20-25 minutes or until golden brown on top. I place the rolls in a greased 9 x 13 pan but you can also use a baking sheet. While the rolls are baking, mix up your frosting. 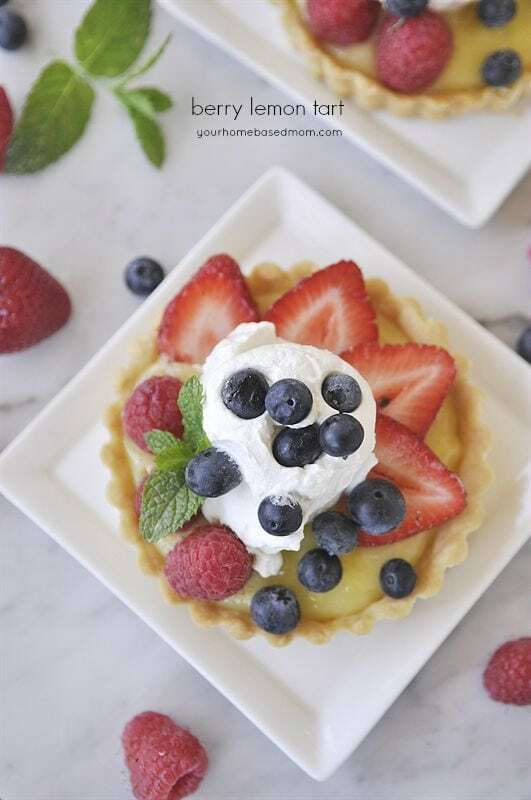 Combine powdered sugar with lemon peel and fresh lemon juice. Always use fresh lemon juice when possible instead of the stuff that comes in the green bottle. Add enough lemon juice so that the frosting is a nice spreading consistency. 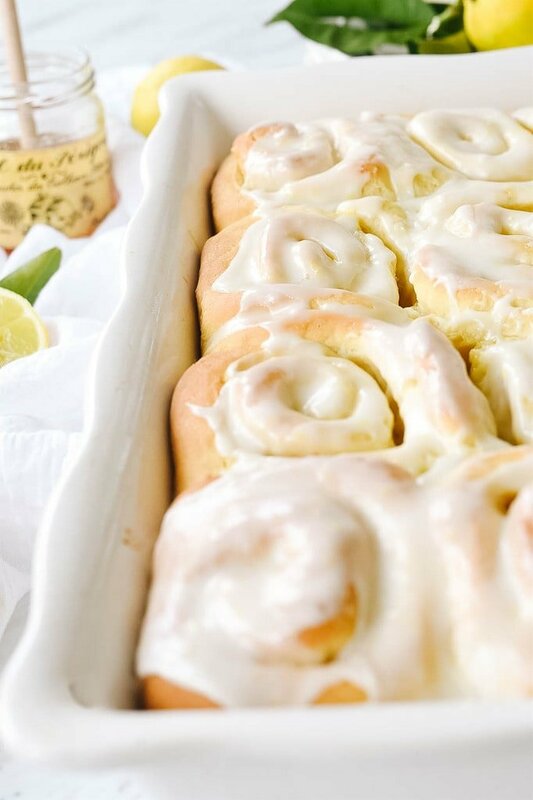 I like to frost my lemon rolls while they are still a little warm but not hot. I like that the frosting melts into the rolls a bit. 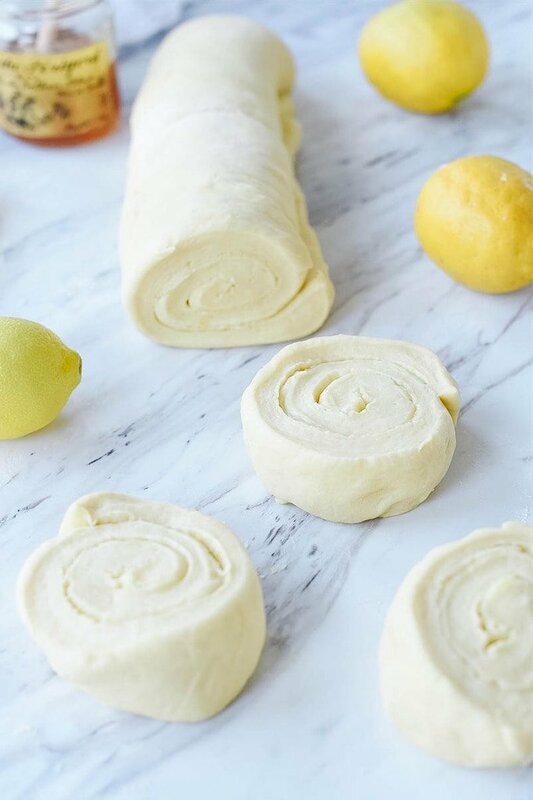 Lemon rolls are best served warm, fresh out of the oven but pretty much taste great anytime and reheat nicely in the microwave. I can pretty much guarantee you can’t eat just one. Sharing them with our neighbors was a necessity to ensure that Jim and I didn’t eat the entire pan ourselves!! 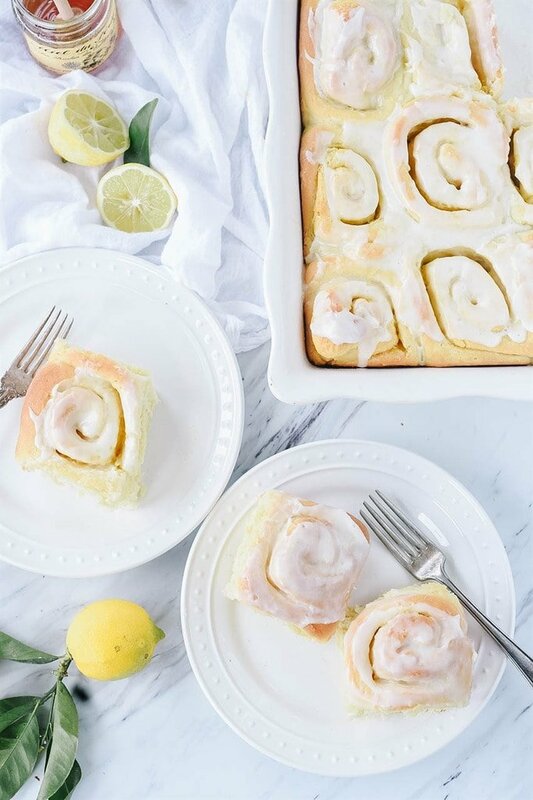 Can Lemon Rolls be Frozen? Yes! I like to freeze then unfrosted. 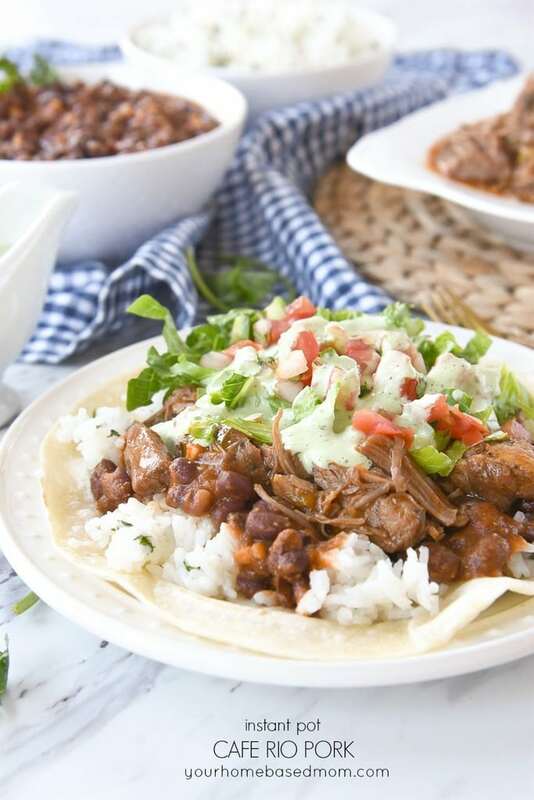 Wrap them in plastic wrap and then place them in an airtight container or a freezer zip loc bag. Keep frozen for up to 2 months. 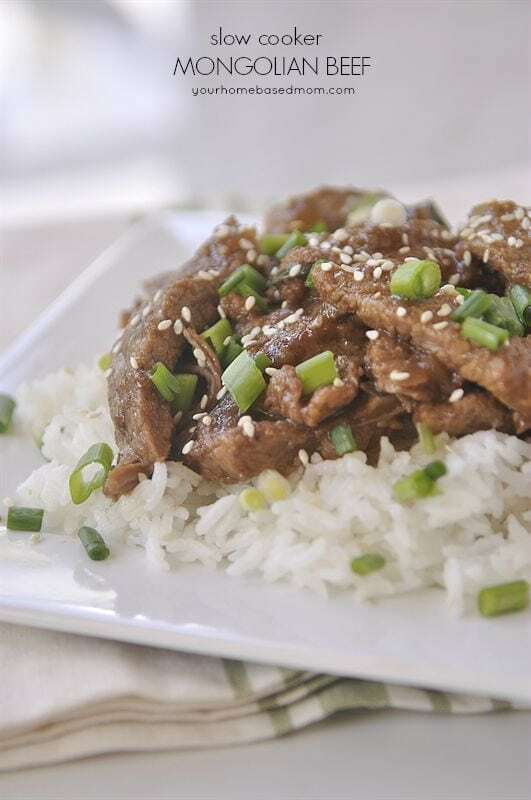 When ready to eat, bring them to room temperature and then frost before serving. Place yeast into 1/4 cup warm water and allow it to proof, about 5 minutes. Combine eggs, milk, 1/3 cup butter, 1/3 cup honey and salt in a stand mixer. Mix to combine. Add yeast mixture. 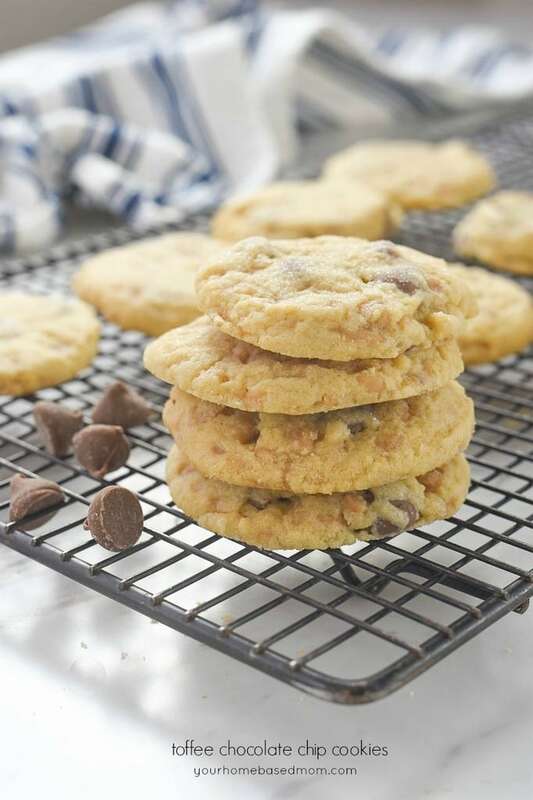 Add in flour, a cup at a time and combine using the dough hook. Beat on high for 4-5 minutes until dough is soft and elastic. Place in a lightly greased bowl, cover with a towel and allow to rise until double, about an hour. Punch down the dough and place on a floured surface. Roll out into a 18 x 15 inch rectangle. 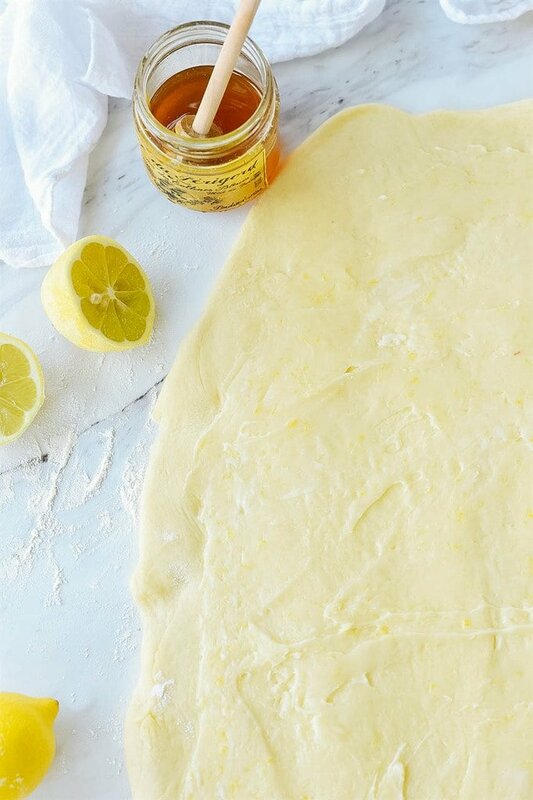 In a bowl combine 1/4 cup butter, 1/4 cup honey and lemon zest. Stir to combine. Spread over rolled out dough. Roll up dough starting along the long side. Place seam on bottom. Use thread or dental floss to cut into 12 rolls. Place rolls into a greased 9 x 13 pan or a baking sheet. Cover with a towel and allow to rise for about 30 minutes or nearly double in size. Preheat oven to 350 degrees F. Bake rolls for about 25 minutes until golden brown. While baking mix up frosting. Mix together powdered sugar, lemon zest and enough lemon juice to make the frosting a nice spreading consistency. Frosting rolls while warm.